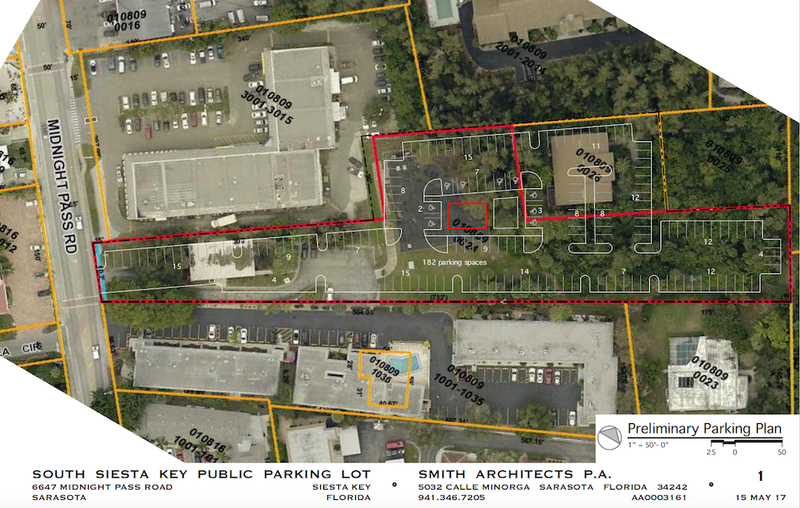 Excitement began building among leaders on the Key after a Feb. 17 County Commission budget workshop discussion zeroed in on the potential for a new public parking lot at 6647 South Midnight Pass. 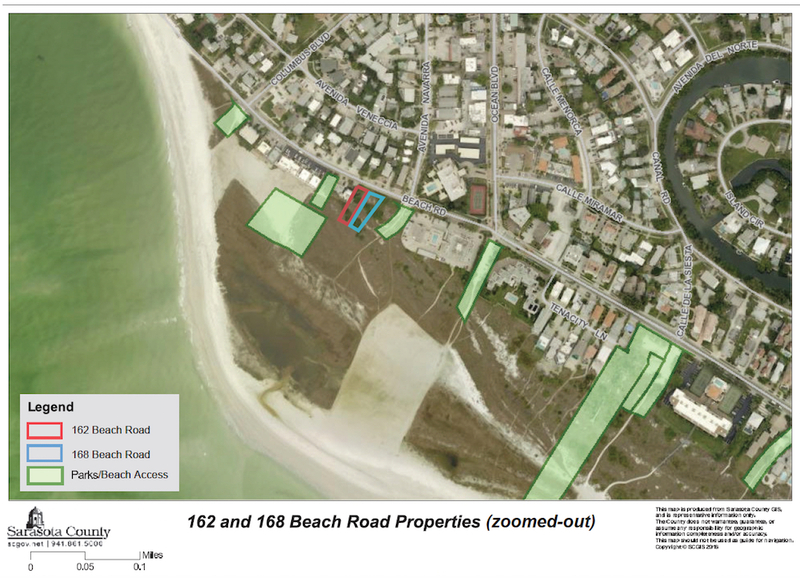 During the most recent commission budget workshop — conducted on May 26 — the board members not only reinforced their desire to keep the property, but they also directed staff to begin working with “folks on Siesta Key” — as Commissioner Charles Hines put it — to come up with prospective parking lot proposals. It would be an enormous benefit to the Utilities Department not to pave the lot, Smith pointed out. Because the site originally belonged to the Siesta Key Utility Authority, pipes are still in place underground, Smith said. All county employee would need to do to reach those pipes would be to remove the shell and begin digging, Smith added. “I am 100% in support of that concept,” Caragiulo said of the parking lot proposal. The fate of two Siesta parcels on the list for potential purchase by the county’s Neighborhood Parkland Acquisition Program remains up in the air, the News Leader learned this week. In response to a News Leader question this week about the status of the negotiations, county spokesman Drew Winchester said no update could be provided at this time. 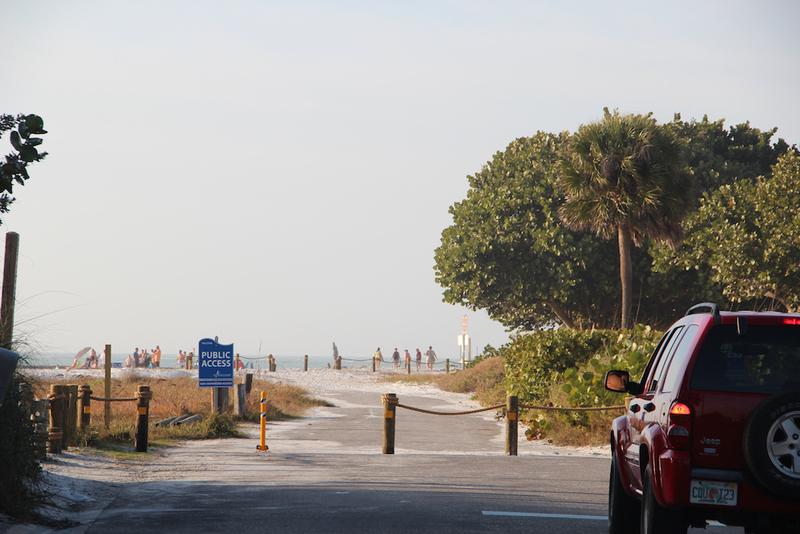 Although leaders on the Key have pointed to overwhelming support of the free Siesta Key Breeze, one group of business people has proven disgruntled, the News Leader has learned. 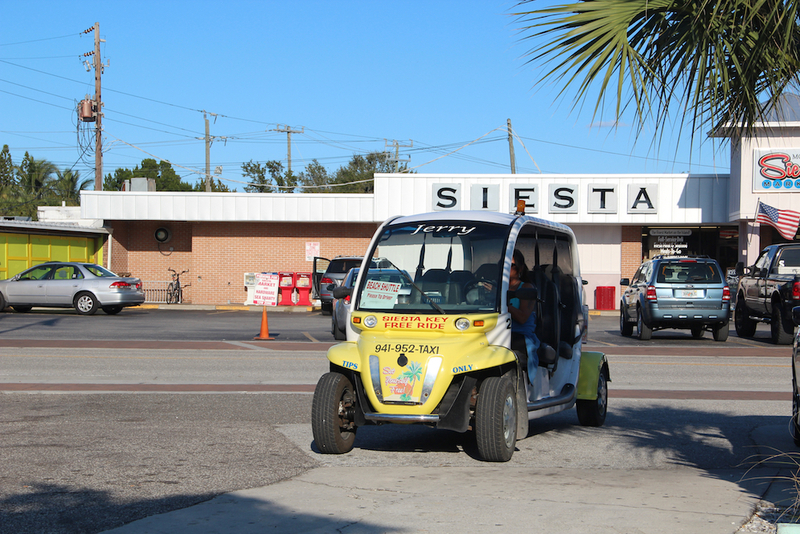 During a May 30 telephone interview with the News Leader, Mark Smith, chair of the Siesta Chamber, acknowledged that owners and employees of the free ride services on the Key have complained that the trolley has proven tough competition. 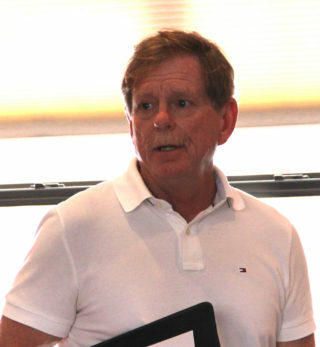 For a couple of months, Siesta resident Mike Cosentino stopped making appearances at County Commission meetings. 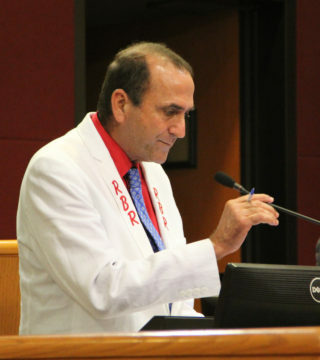 He was back at it last week, though, as the board held two regular sessions in Sarasota. 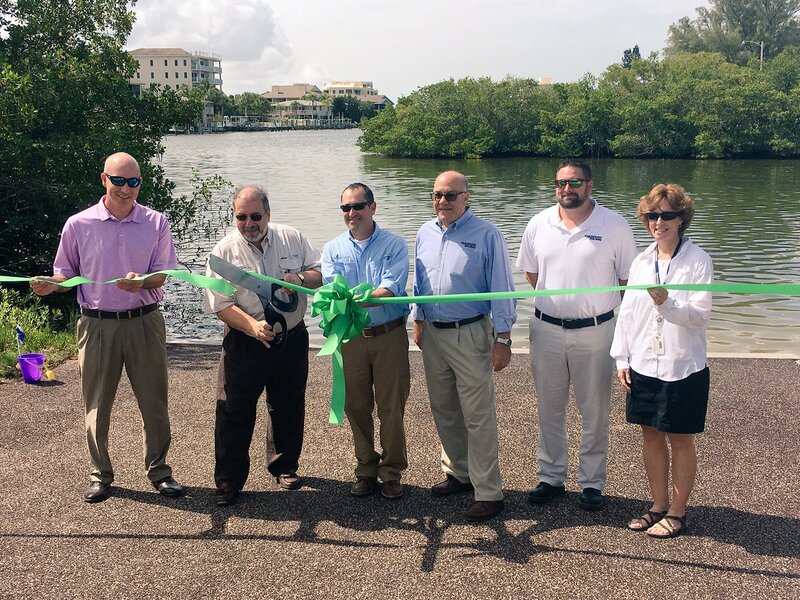 Mike Cosentino is continuing to add valid voter signatures on his petitions for two proposed Sarasota County Charter amendments, which would reverse the County Commission’s 2016 votes regarding North Beach Road, the News Leader learned this week. 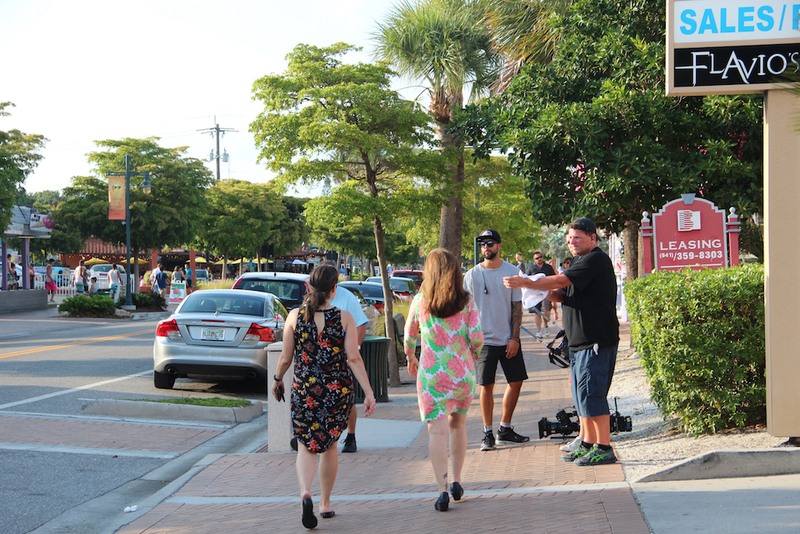 Much buzz ensued last month when MTV unveiled an ad for its new reality series set on Siesta Key. 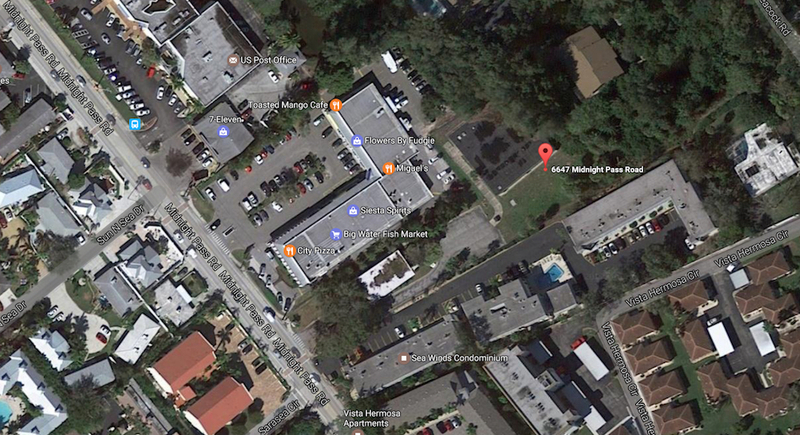 Apparently, the news also generated calls and emails to the Siesta Key Association (SKA), as Vice President Catherine Luckner indicated to the News Leader. On May 18, Luckner emailed her fellow SKA board members to let them know she had spoken with Major Paul Richard of the Sheriff’s Office that day. “He is aware of news which characterizes [the MTV show] as unwelcome and wanted to give some factual background,” she wrote. The series’ executive producer had several meetings with Sheriff’s Office staff prior to the start of the filming, she continued, and completed all the requirements for permits from the county. “They’ve already finished filming,” she wrote, noting that the last episode was shot at Owen’s Fish Camp, a downtown Sarasota restaurant. It focused on a date between two college students, who discussed their families and life at school, Luckner added. The first episode is set to air in July, she added. According to Adweek, the date for the premiere is July 19.